In 1959 Ballinaman National School and Cloncaw National School were amalgamated. 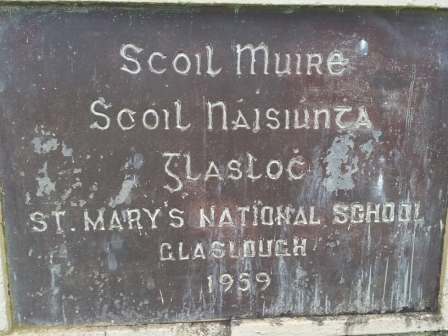 St. Mary’s National School Glaslough was built as a new school for the area. An extension was built on to the school in 1996 and a further extension was built in 2011.